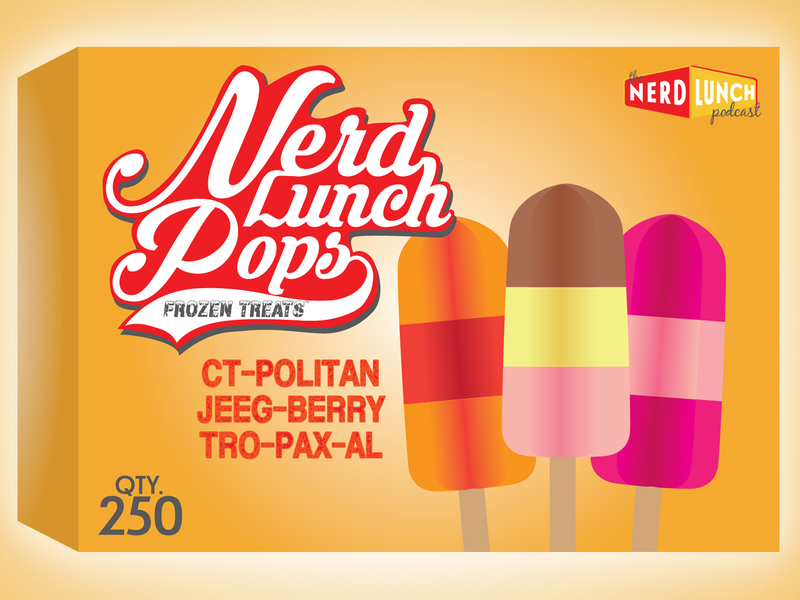 This week Nerd Lunch is celebrating their 250th episode! To mark this special occasion Shawn Robare and Jaime Hood have invited Pax, CT and Jeeg over to Branded HQ for dinner. While touring the house, the fellas get trapped in Shawn Robare’s Ecto Cooler Cooler and begin reminiscing about all of their favorite episodes of the podcast.